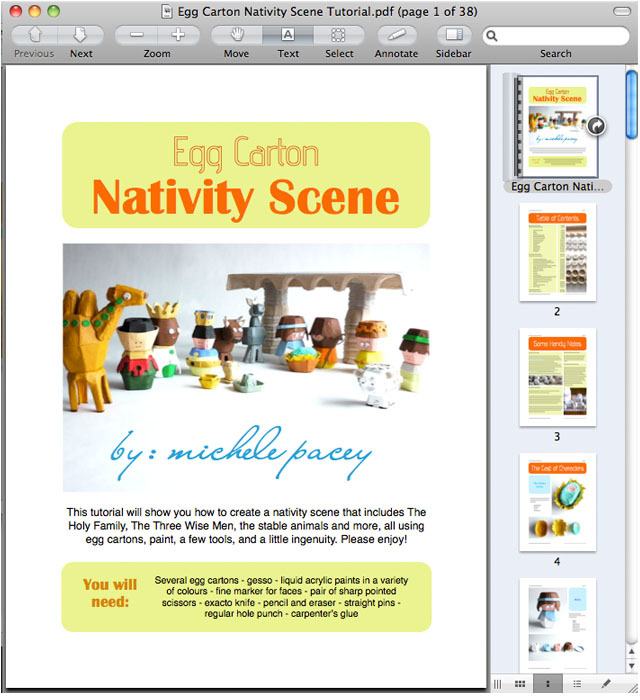 This 35-page, full-colour, step-by-step PDF tutorial will show you how to create an egg carton nativity scene that includes The Holy Family, The Three Wise Men, the shepherds and their sheep, the stable animals and more, all using egg cartons, paint, a few tools, and a little ingenuity. Scroll down to learn more about this product! Skills required to make the Egg Carton Nativity Scene include fine cutting with a craft knife and a pair of scissors, basic painting skills, drawing simple faces, using a single-hole punch, glueing components, and shaping and fitting pieces together with your hands. Blogged here on Michele Made Me. This listing is for a PDF (electronic) instant download file. 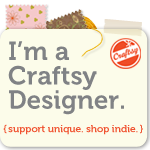 The pattern will be sent automatically to your e-mail as soon as your payment is received. The e-mail will include a link to download the file to your computer. Please note that the link will allow you to access the file only 5 times over the course of 5 days, so don’t forget to download it and save it on your own computer. The pattern can be printed on letter-sized paper and/or viewed on your favourite electronic device.